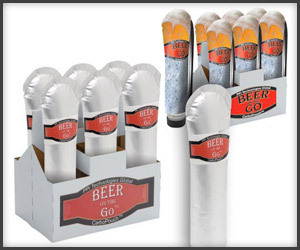 At BeerPouch, we offer the first flexible beverage pouch made for ALL beverages, particularly sparkling or carbonated beverages like sodapop, beer, and carbonated energy drinks. 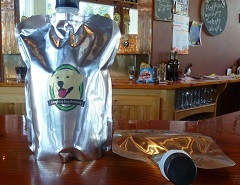 We also carefully package wine, mead, juices, water or base ingredients. 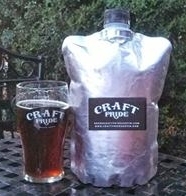 ​​Welcome to the BeerPouch Family. 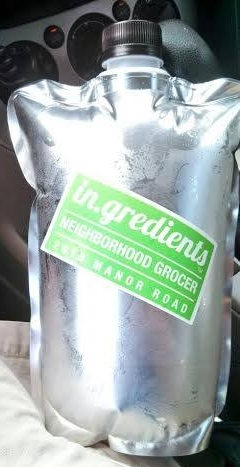 Contact us today for answers and ideas on how you can use flexible packaging. 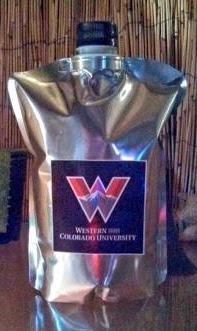 Consumers love this package. 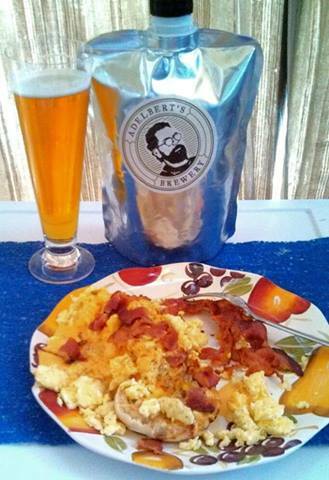 We are working hard to establish a network of distributors, brewers and retailers. 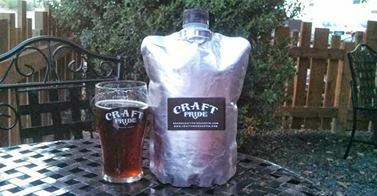 Our product is aimed at the quality conscious beverage producer who wants to get their product in the hands of the consumer. Easy to pack off of a glacier! 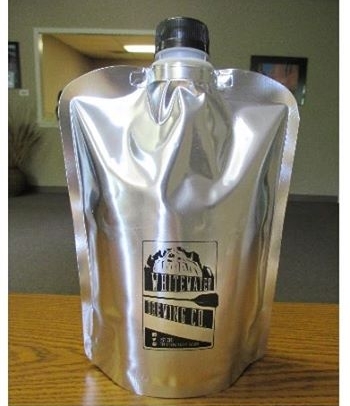 ​​This package can greatly reduce oxygen exposure and light damage to perishable beverages. The result is high quality product, fresh and ready for the consumer. 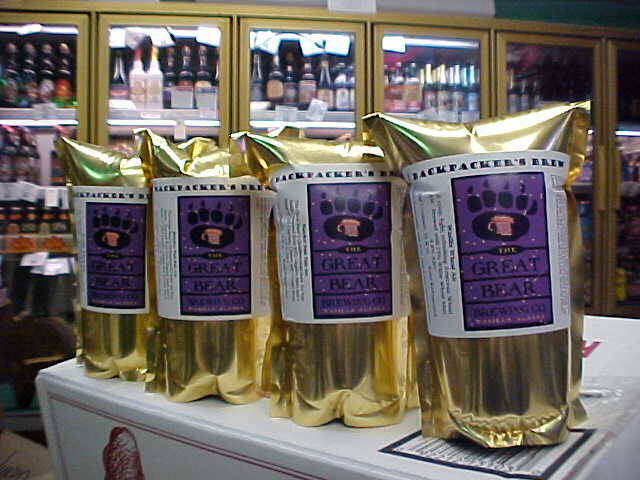 ​This package stands out on the shelf as reflective and unusual. 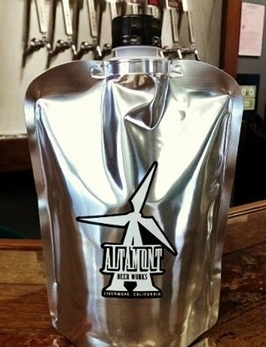 For brewers and soda-pop makers who care about visibility, flavor, quality, protection, and shelf life, the BeerPouch is the best option available. BEVERAGE LOVERS! THERE IS ONE CARDINAL RULE FOR ALL CARBONATED BEVERAGES. PLEASE KEEP YOUR FAVORITE FLAVORS AND OUR CONTAINERS COLD WHEN FILLED. 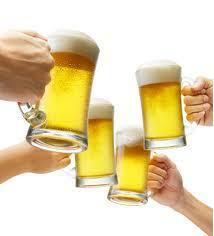 ​​THE BEST CONTAINER FOR FRESH BEER IS YOUR MOUTH. 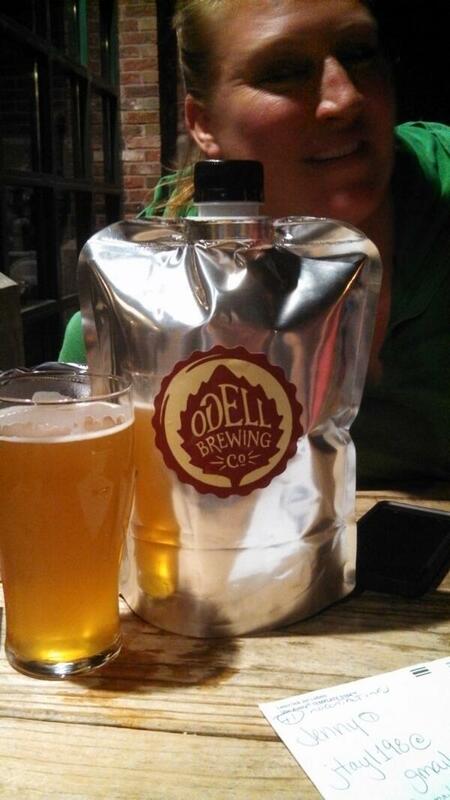 OUR FAILSAFE DESIGN WILL EVACUATE WARM CRAFT ALES. 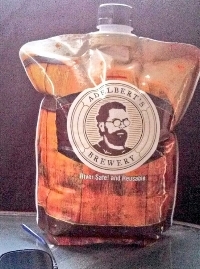 PLEASE KEEP BEER COLD AND FRESH! VERY IMPORTANT! All sales are final. 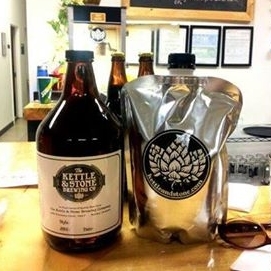 We do not accept returns on beverage container products. Tlhis is a patented product. licensing and custom versions are available. 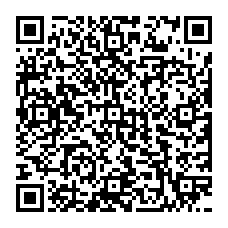 We are a proud Alaska based company shipping out of professional fulfillment services located in Sarasota, Florida. BY REQUEST! NO PAYMENTS AND NO INTEREST FOR 6 MONTHS! 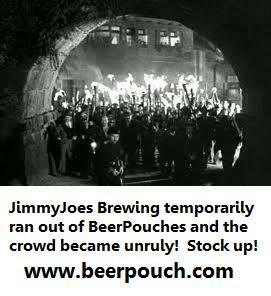 Use PAYPAL CREDIT and you can buy at a lower cost, larger order and have all the BeerPouches sold before you ever have to make a payment! With great thanks, we welcome new labels and friends. 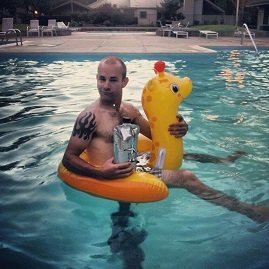 Send us your pictures! 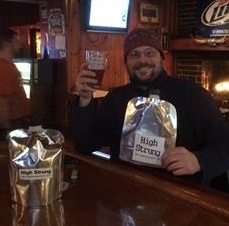 We would love to show off your labels and good times! 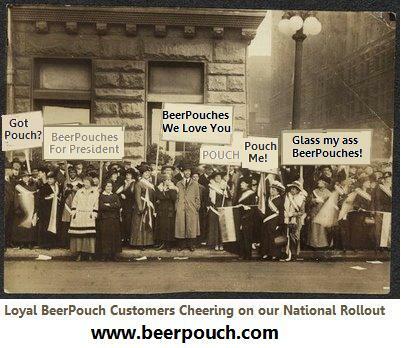 Thank you for choosing BeerPouch. Thanks to our customers~ Select your quantity here. 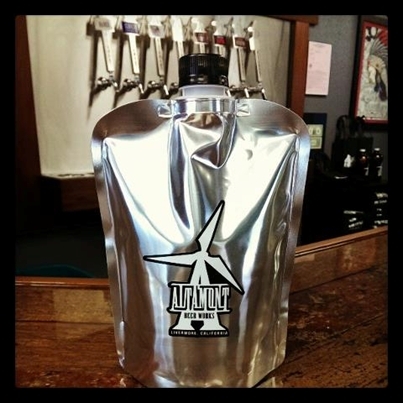 ​The more 64oz. 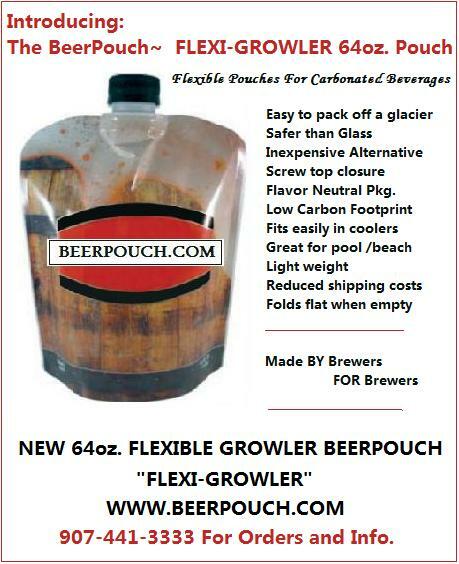 BeerPouch Flexible Growlers you buy, the less they cost! Thanks to our customers~ Select your quantity here. 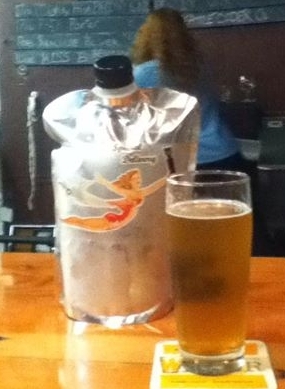 The more 64oz. 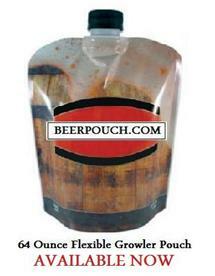 BeerPouch Flexible Growlers you buy, the less they cost!